Joe “MF” Brown is the Editor in Chief of Popular Science. He’s taking a tactic that print magazines aren’t for news anymore and he’s focused on specific topics for the 6 double issues they now produce each year. The most recent issue is about weird weather and Joe hopes President Trump is reading along. 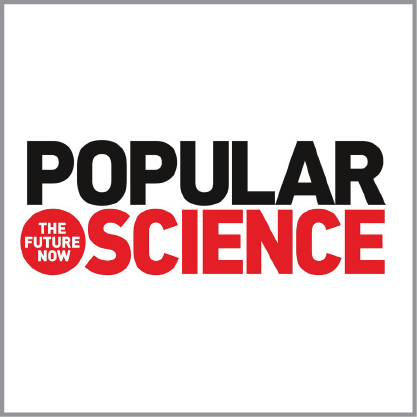 Popular Science may not be popular with everyone but it’s not fake news. Joe and Harry discuss the finer points of why bread in NY is better and why eating alone is just nutrition and for maximum enjoyment you should eat with other people. Episode 76 | Are You Allergic to Salad?